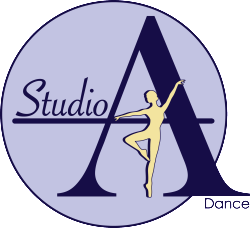 Classes can be booked on a private, semi-private, or small group basis. We are happy to travel within Ottawa to supplement off ice training for figure skaters, hockey teams, soccer teams, and all other athletes. We provide tailored exercises to provide the most benefit each sport-specific need. We are happy to host teams in our studio or travel to your venue.